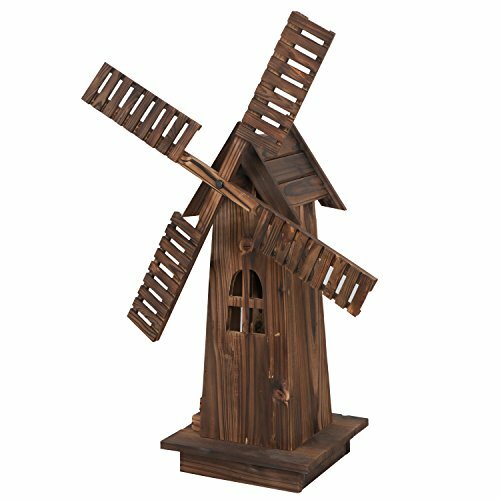 ※ This charming windmill adds a quiet charm and some fun to your lawn or garden area.A wonderful gift for someone who has a lovely front yard garden display. 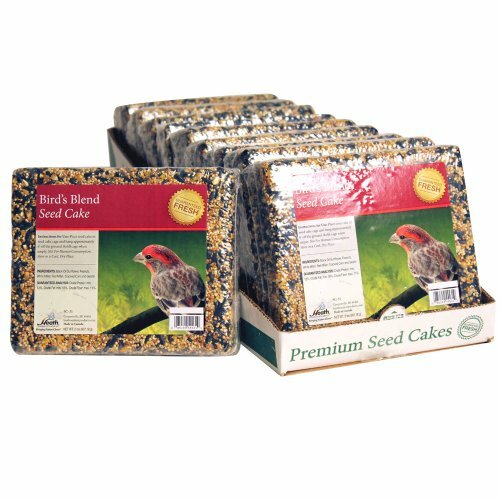 ※ Made of high quality Cedar wood known with powder-coated hardware for its natural resistance to moisture, decay, and insect damage,no glue needed, connect pieces without harmful chemicals. 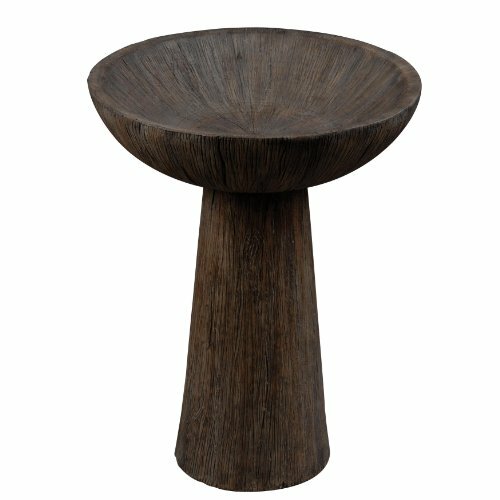 ※ Its blades and body has been finished in brown and hand-burnished to give it a weathered, rustic look.Paint it a different color, even! 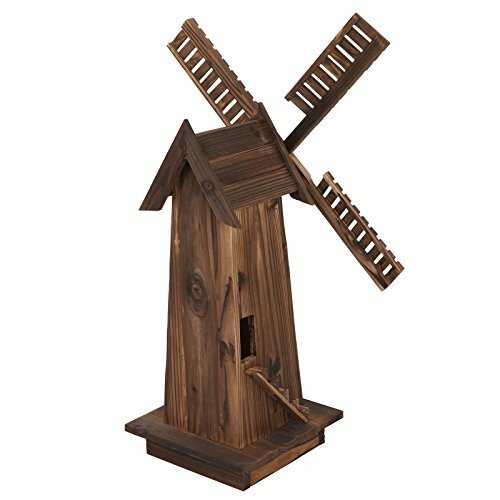 This design of this delightful wooden windmill is based on classic Dutch windmills that you read about as a child.This charming windmill adds a quiet charm to your yard. 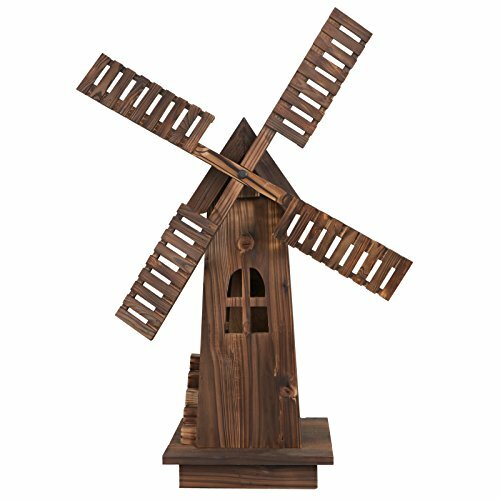 ※ This design of this delightful wooden windmill is based on classic Dutch windmills that you read about as a child. 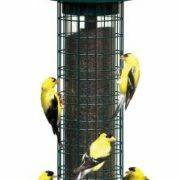 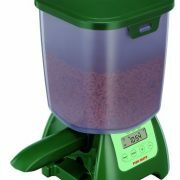 ※ Overall size: 13.5″x13.5″x26″, 34″ height with blades.Partial assembly required; step-by-step instructions included.